Make IT aware of things that matter most. Nexthink helps IT departments discover complex patterns in high volumes of “noisy” IT system availability and performance data with Real-time End-user Analytics. The goal is to discover and make IT aware of things that matter most – things that affect the end-user and end-user services – so IT can be preemptive, proactive, and improve IT security and end-user service levels. Nexthink maps all the IT services, how they are being consumed and how the IT infrastructure is operating from the end-user perspective. 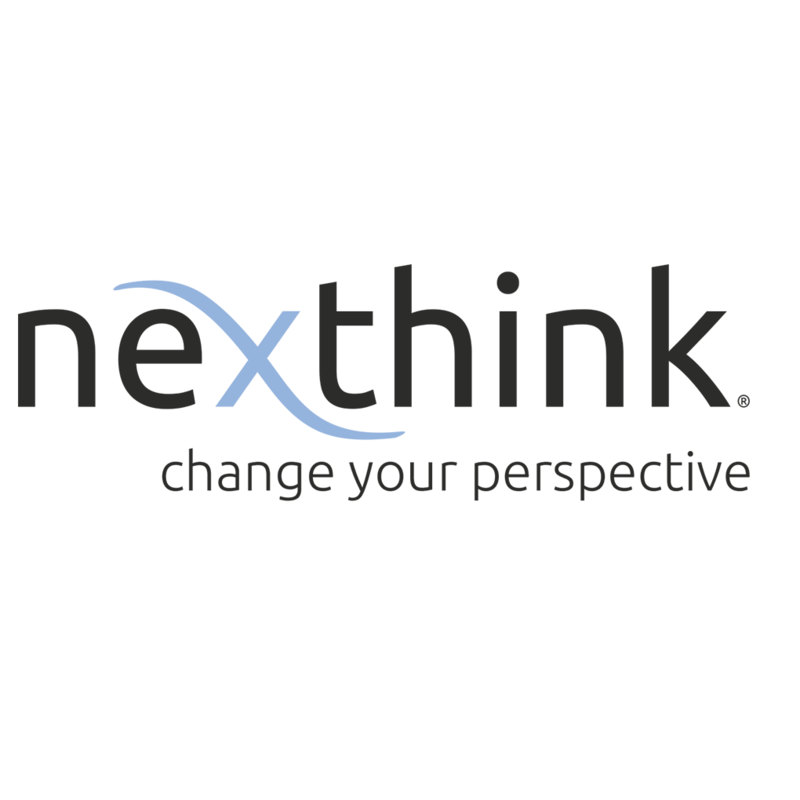 What makes Nexthink unique is the continuous real-time analysis of all endpoint activity and network connectivity. Presented in real-time visualizations that provide new visibility and insight into what end-users are experiencing. The integration between Nexthink and TOPdesk provides easy to understand metrics for Service Desk Agents and enables TOPdesk users to greatly reduce the time-to-fix for incidents. Through the integration with Nexthink, every end-user and endpoint issue that occurs in the IT infrastructure is cataloged and cross-referenced with TOPdesk’s incident history. This helps the Service Desk Agent detect under-reporting of incidents by end-users, understand the true scope of the problem and impact on the business, and how to characterize the problem to aid resolution.